Upcoming home-grown alternative rock quintet Cadence are releasing their debut EP, Heights. The seven tunes run the gamut from emotionally charged rock numbers to moody, ethereal instrumentals. 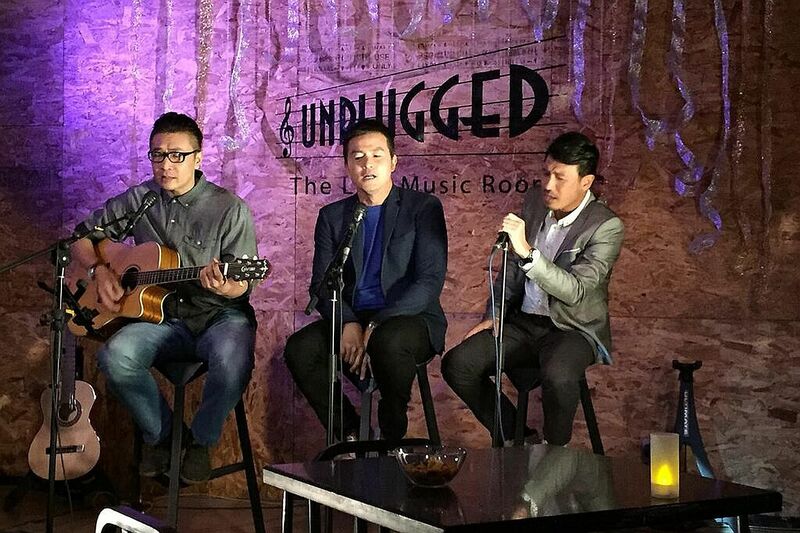 Cast members from the current Channel 8 music drama Crescendo, such as (above from left) Tay Ping Hui, Christopher Lee and Darren Lim, will appear in character at this special concert. With the theme of legacy, the concert shines a spotlight on the local Mandopop scene with appearances by xinyao stalwarts such as Liang Wern Fook and Lee Wei Song and newcomers such as Bonnie Loo. Those attending might want to pay attention to what they wear - the concert will be filmed and aired as part of the series Crescendo. 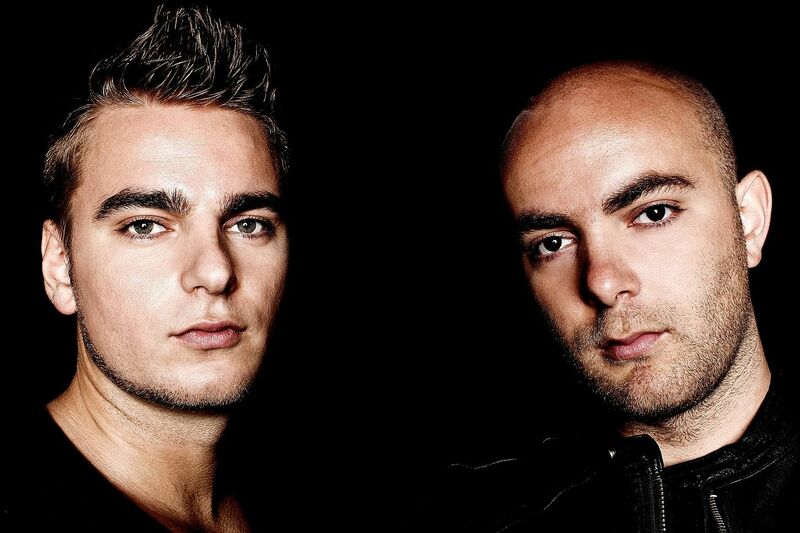 Showtek, comprising Dutch brothers Sjoerd (left) and Wouter Janssen (right), have been making waves in the global electronic dance music scene with their own tunes and collaborations with star producers and DJs such as David Guetta. Ethereal-voiced evergreen Taiwanese singer Chyi Yu is known for classics such as Olive Tree and Your Smiling Face. She will share the stage with her singer brother Chyi Chin, singer- songwriter Jonathan Lee and home-grown pop queen Stefanie Sun for a good cause. Proceeds from the concert go towards patient care at Ren Ci Hospital.